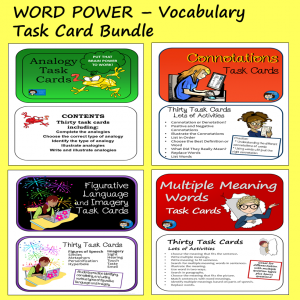 After reading a novel with the class, one thing I always enjoyed doing was choosing one or two of our language arts objectives to teach or review with examples from the novel. 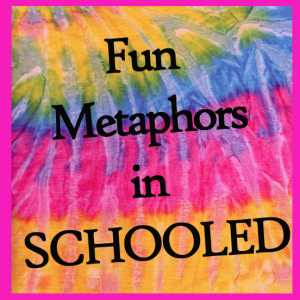 After reading the novel SCHOOLED, by Gordon Korman, I was surprised to see that one thing which really stood out in my mind was the figurative language. 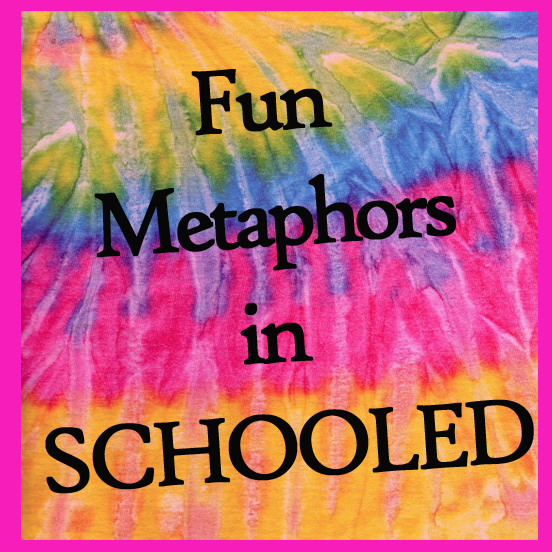 SCHOOLED has tons of kid-friendly metaphors that are easy and fun to teach! 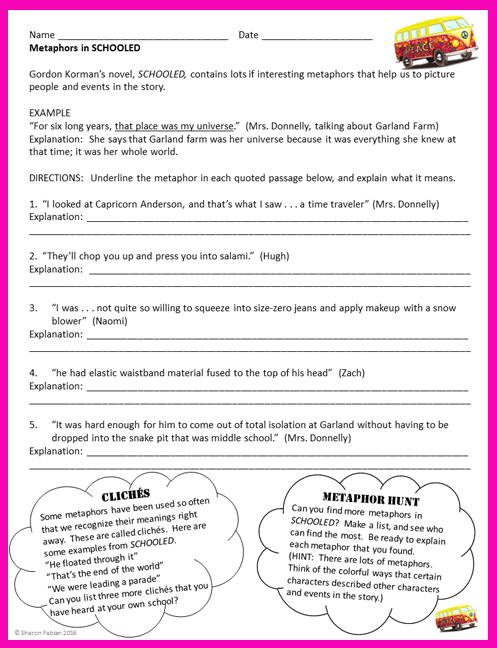 SCHOOLED is about an eighth-grader who was raised by his grandmother on a 60’s-style commune and who suddenly must enter the world of public middle school. 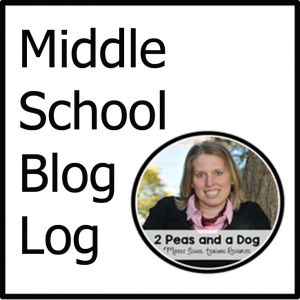 It’s a funny, relatable, and positive story that kids of all ability-levels can enjoy together. 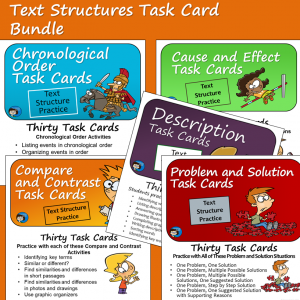 And the metaphors are great; middle-grade kids should definitely get them! 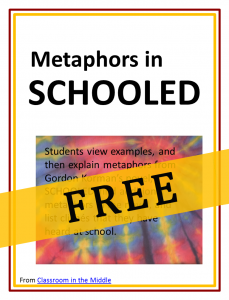 I’ve prepared this free lesson on metaphors using examples from the novel. 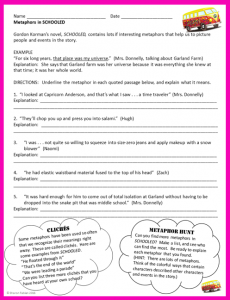 The metaphors include references to “waistband material fused to the top of his head (from too many wedgies),” “apply(ing) makeup with a snowblower,” and being “dropped into the snake pit that was middle school.” The activity provides metaphors from the novel for kids to interpret and two additional activities.